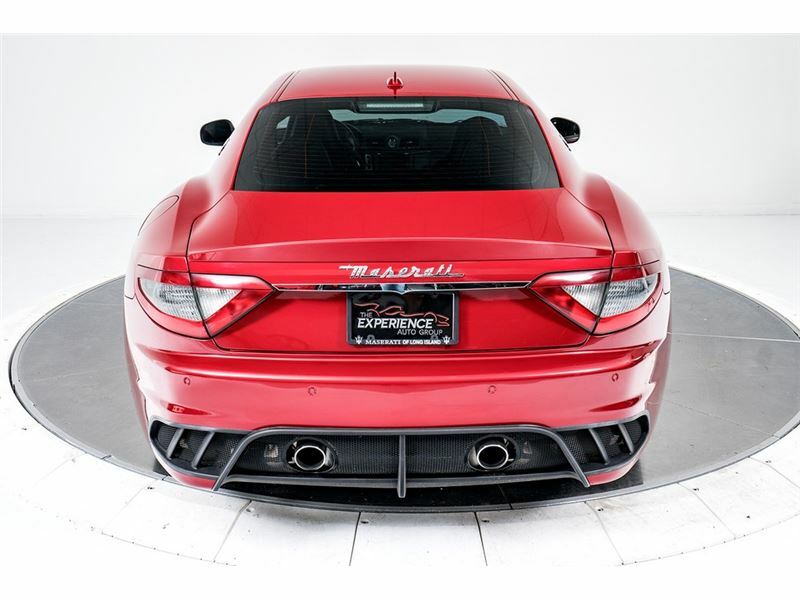 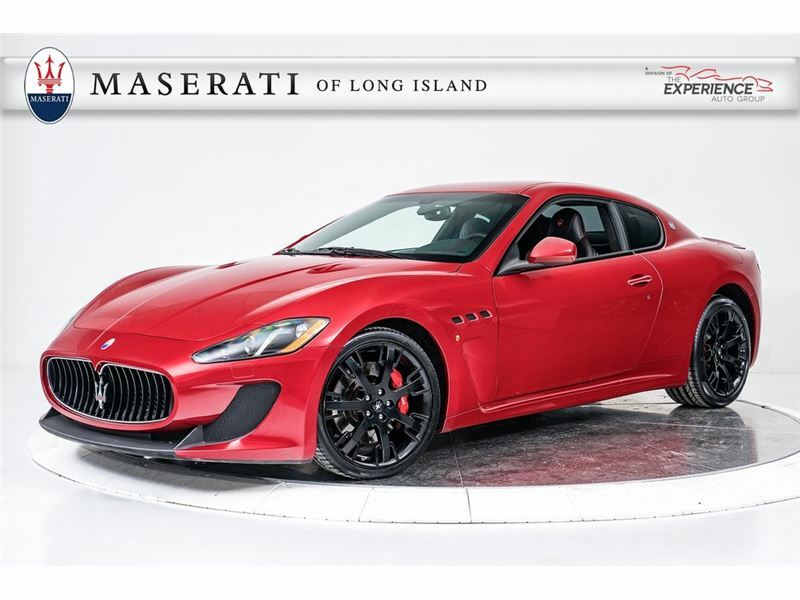 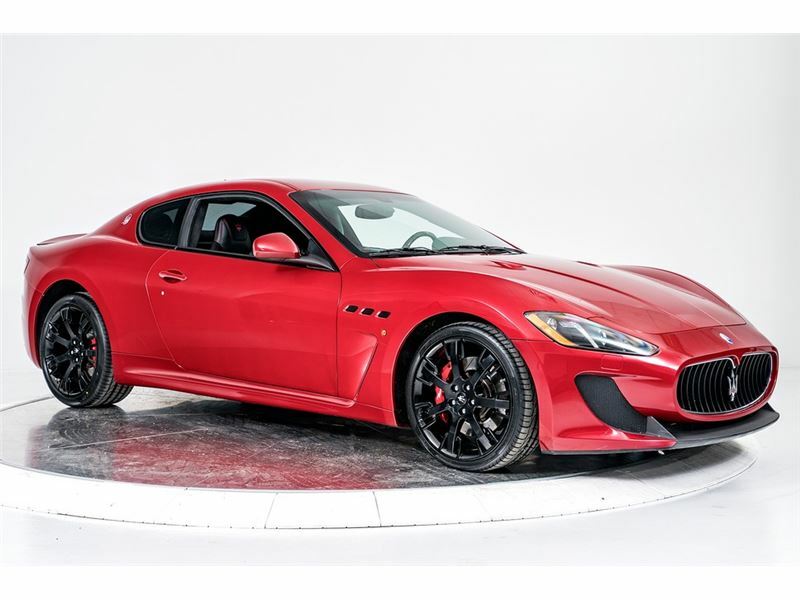 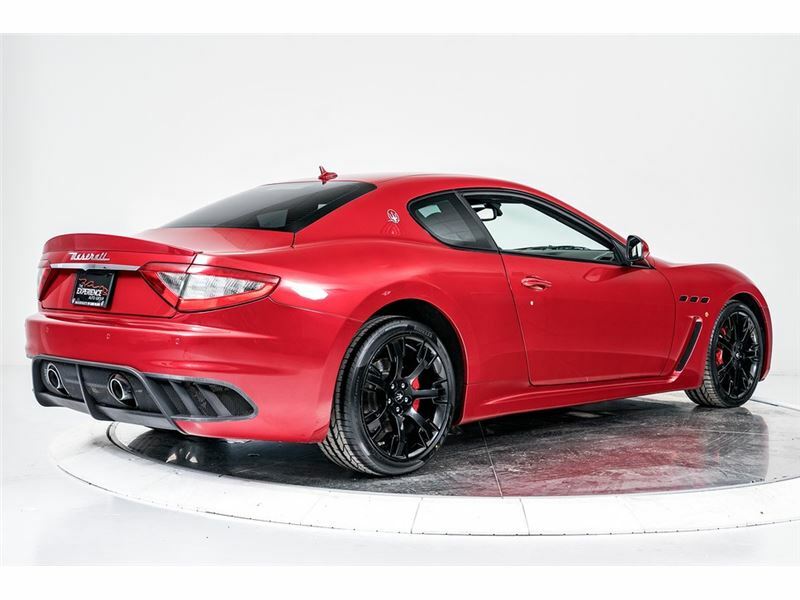 Ferrari-Maserati of Long Island is proud to present this stunning Maserati GranTurismo MC. 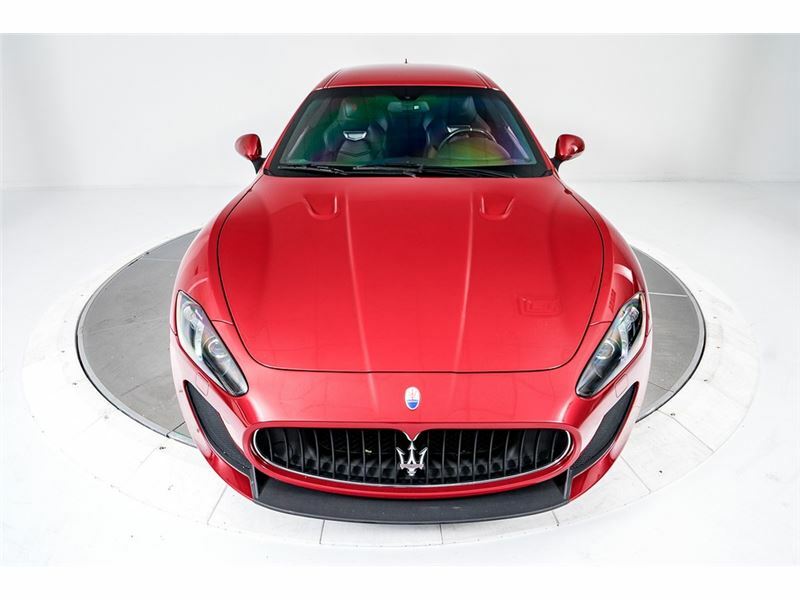 Finished in Rosso Trionfale over Nero leather, the GranTurismo MC has barely been driven very few easy miles and is in pristine condition. 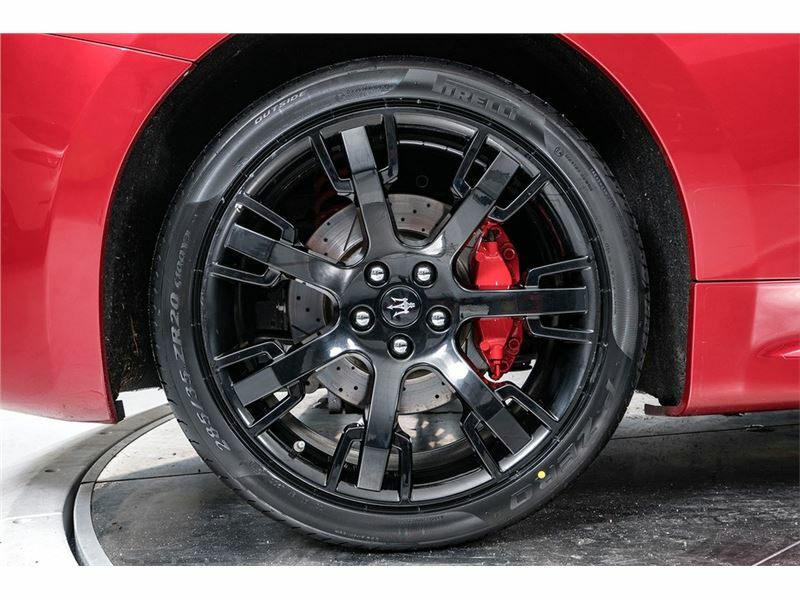 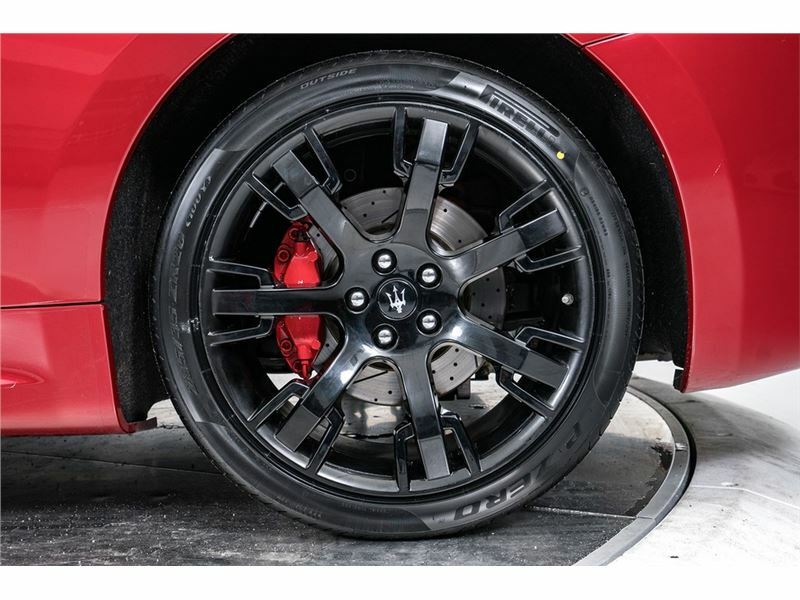 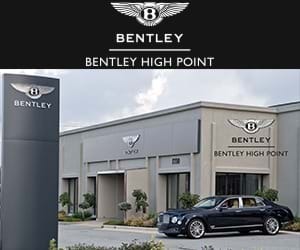 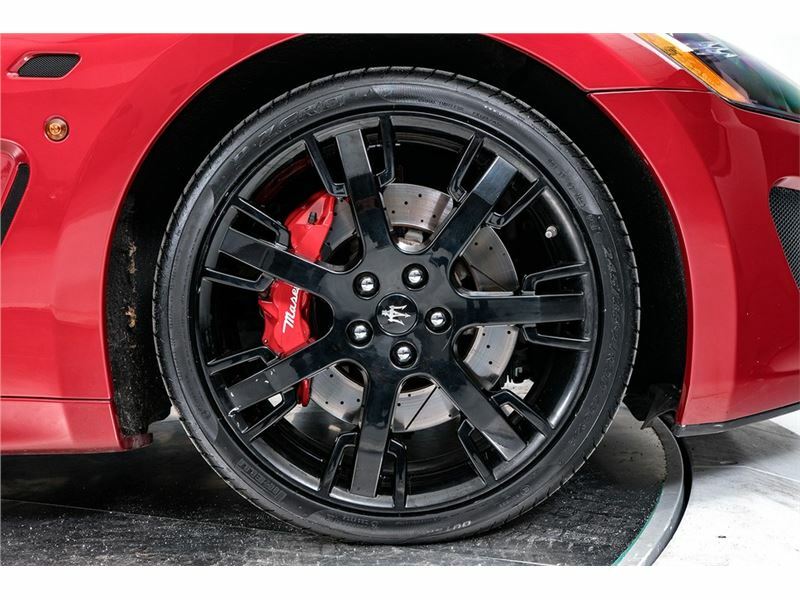 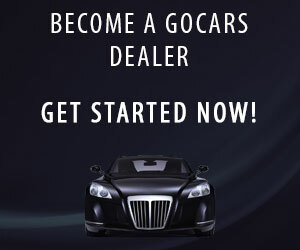 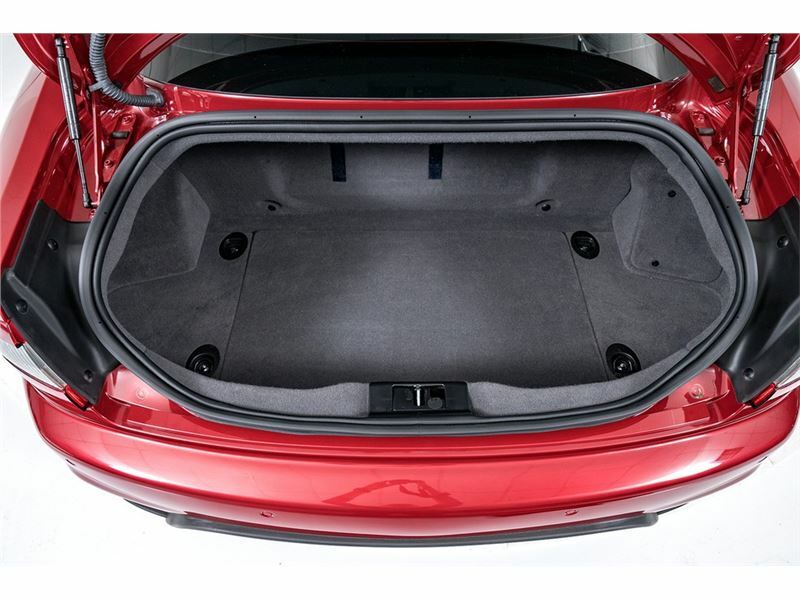 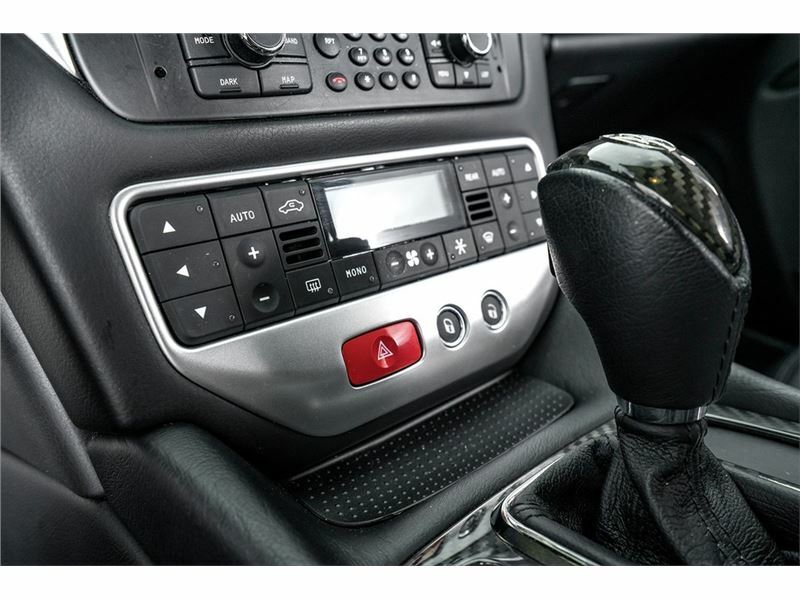 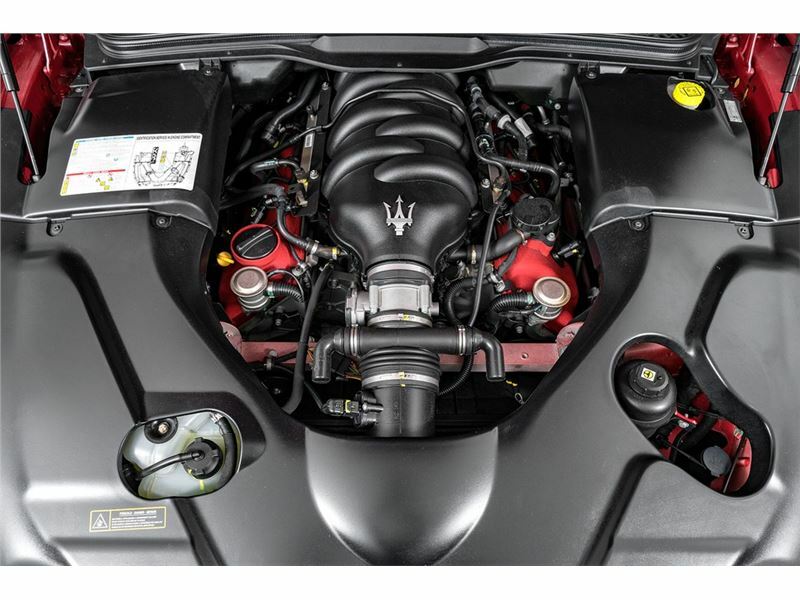 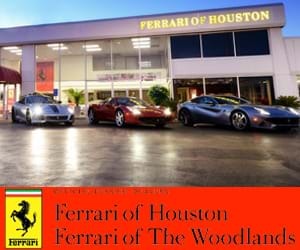 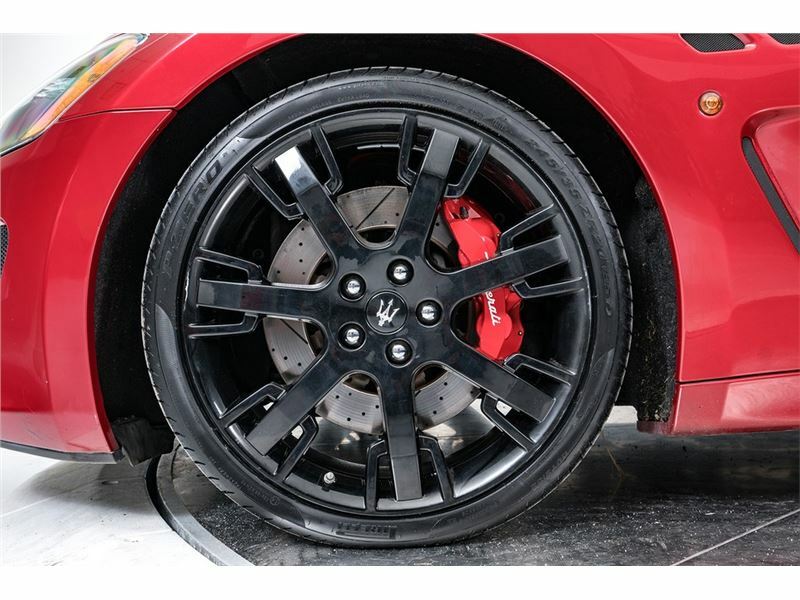 It has been expertly maintained by Authorized Maserati Dealers and well-respected by its previous owners. 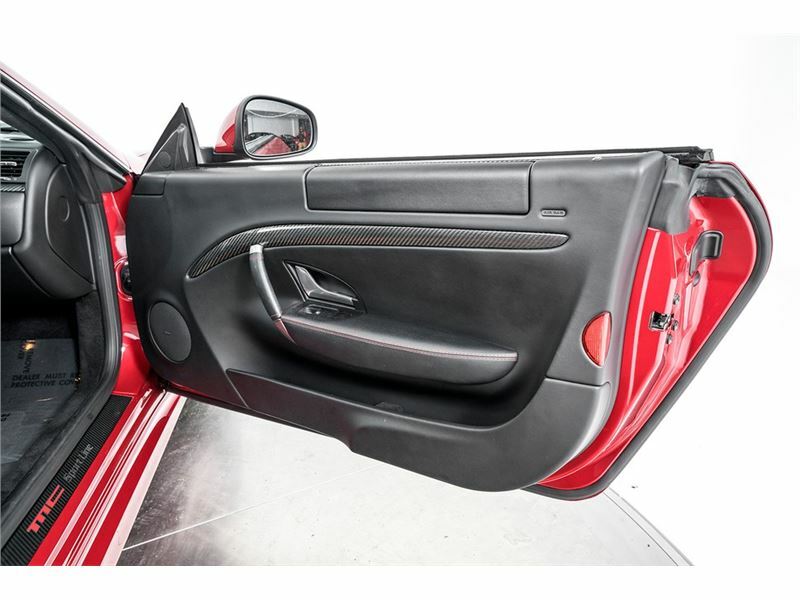 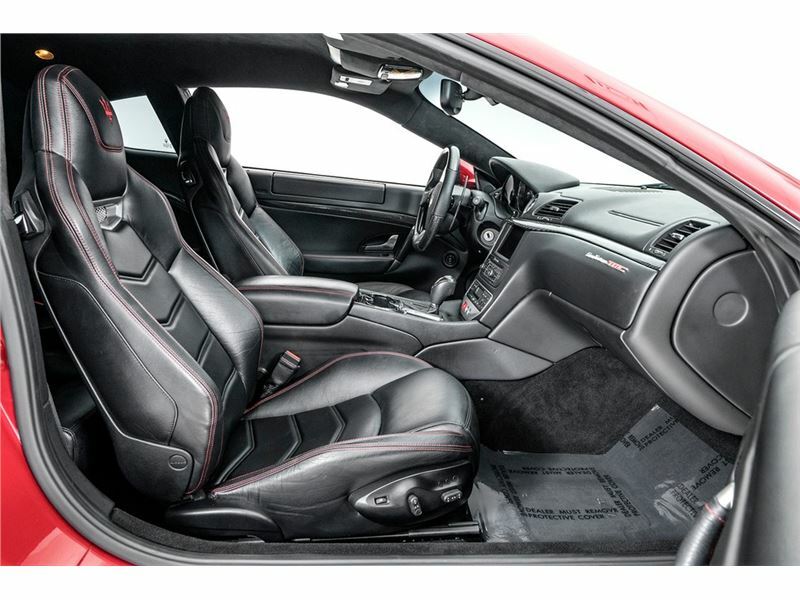 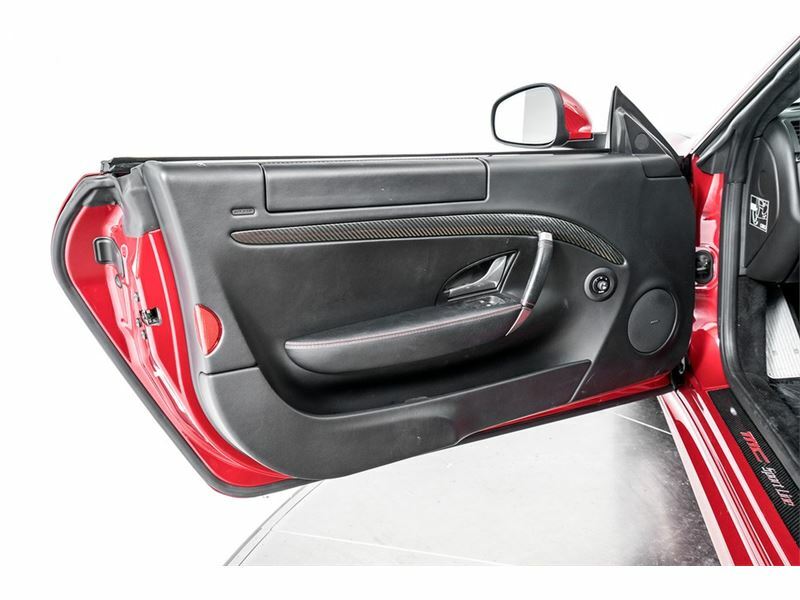 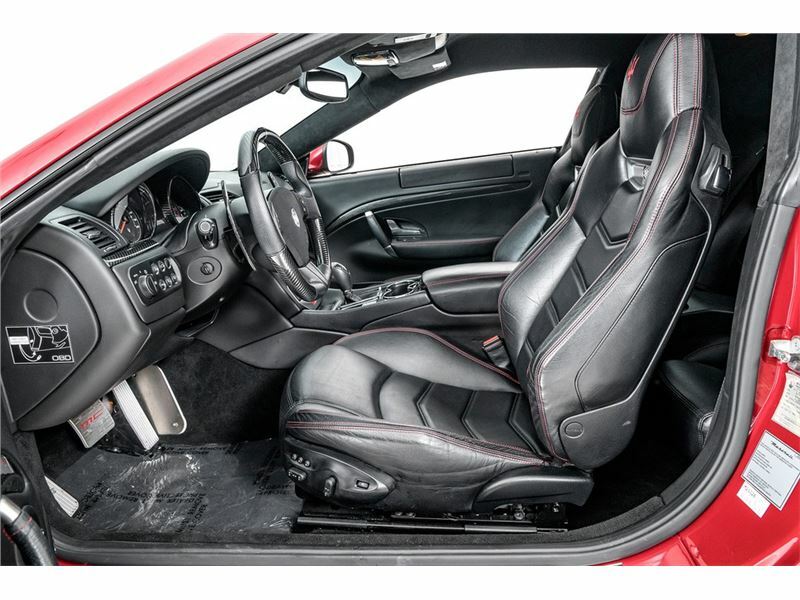 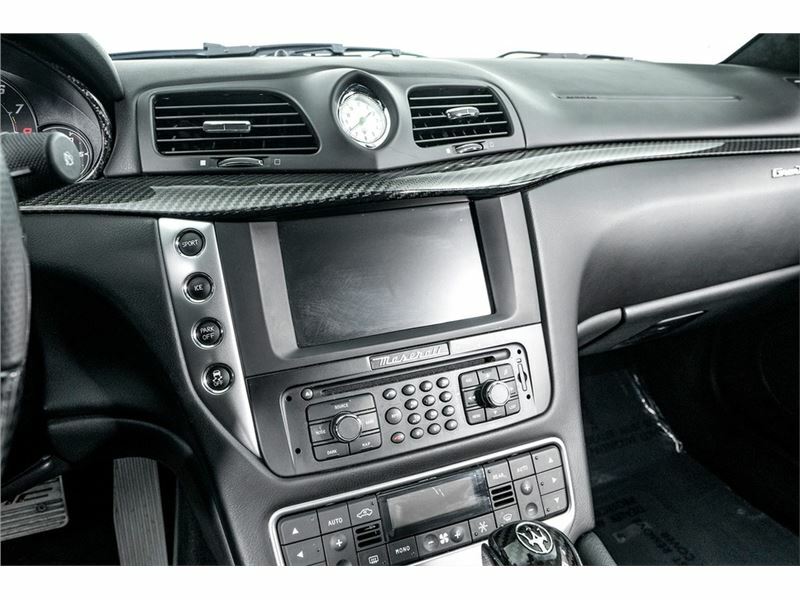 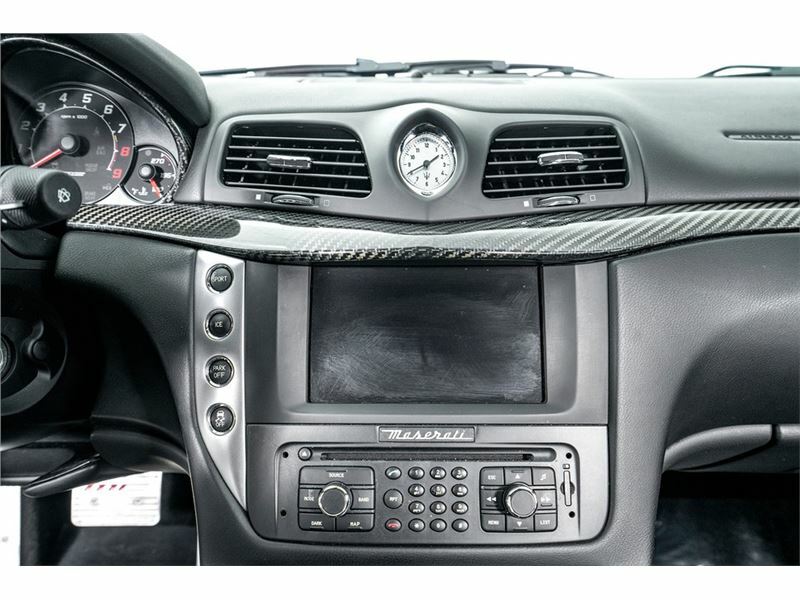 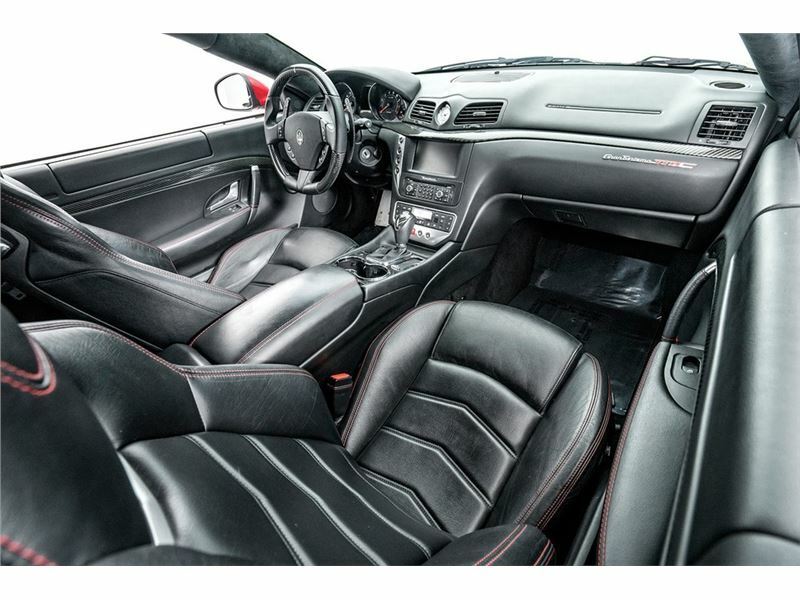 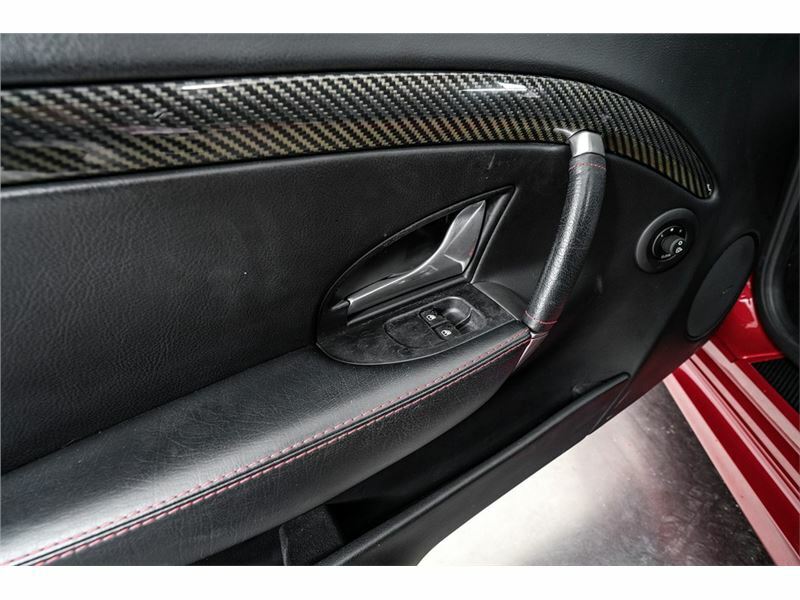 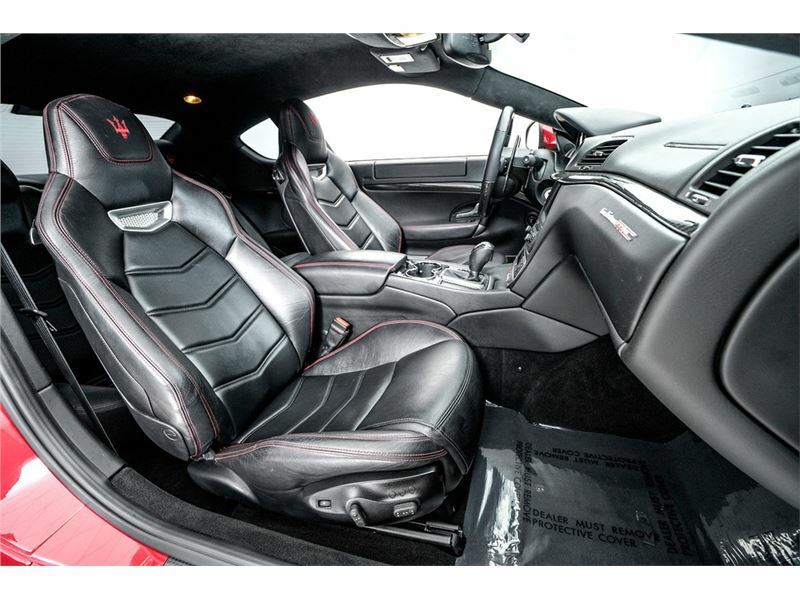 This Maserati has been equipped with a vast array of optional equipment including Interior Carbon Fiber Pack including Evolution I and II, Carbon Fiber and Leather Steering Wheel, Alcantara Headliner in Nero, Red Brake Calipers, Gloss Black Neptune Wheels, Stitching in Rosso, and Trident Stitched to Headrests. 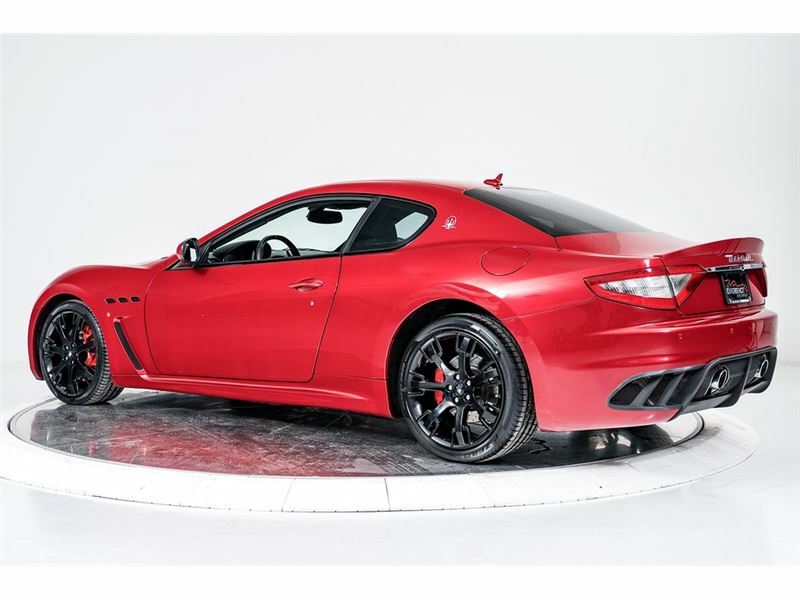 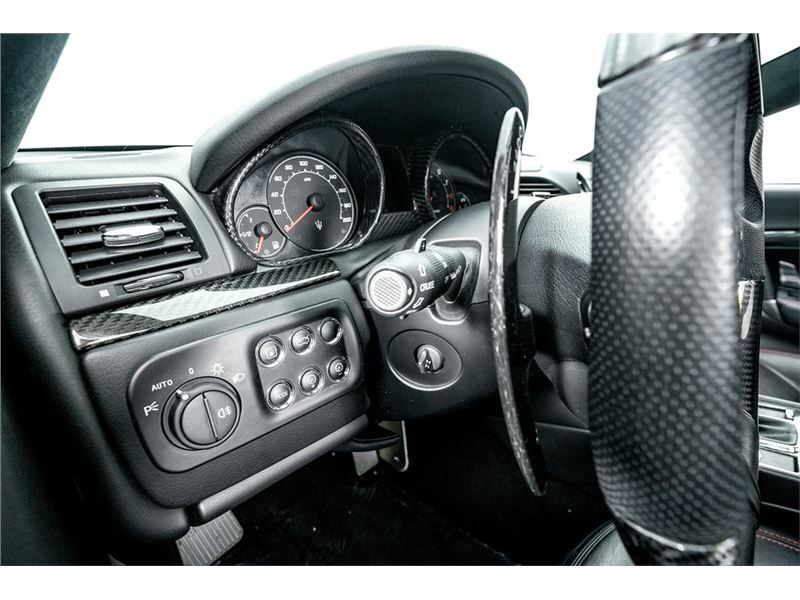 Building upon the already incredible GranTurismo, the MC is designed for the enthusiast driver. 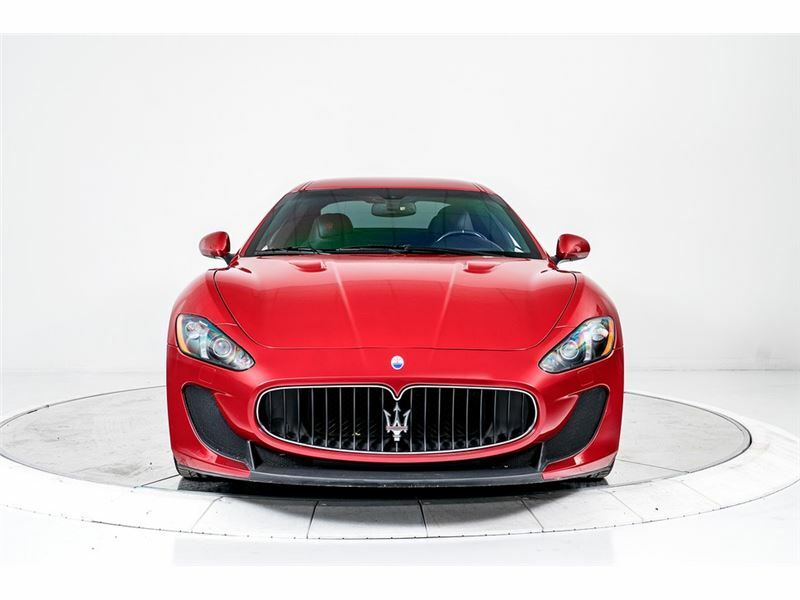 A more sporting suspension, more power from the glorious V8, and quicker reflexes combine to create an experience unmatched in its class. 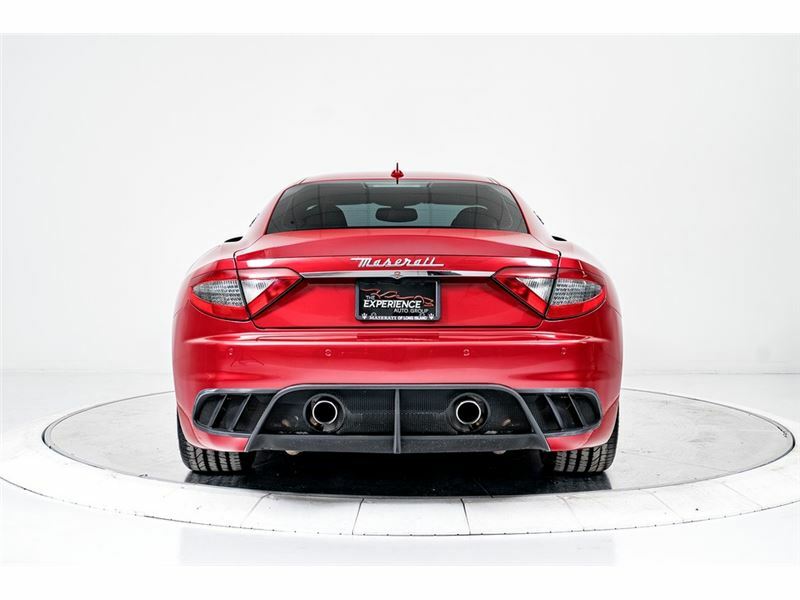 The aggressively beautiful exhaust note and aerodynamic enhancements to the body add a touch of menace. 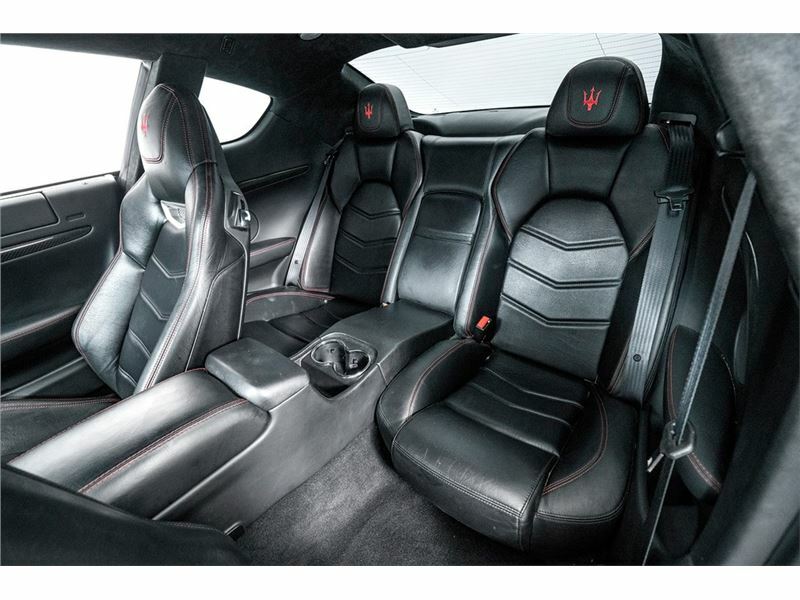 However the MC still benefits from all the comfort, technology, and luxury one would expect from a Maserati. 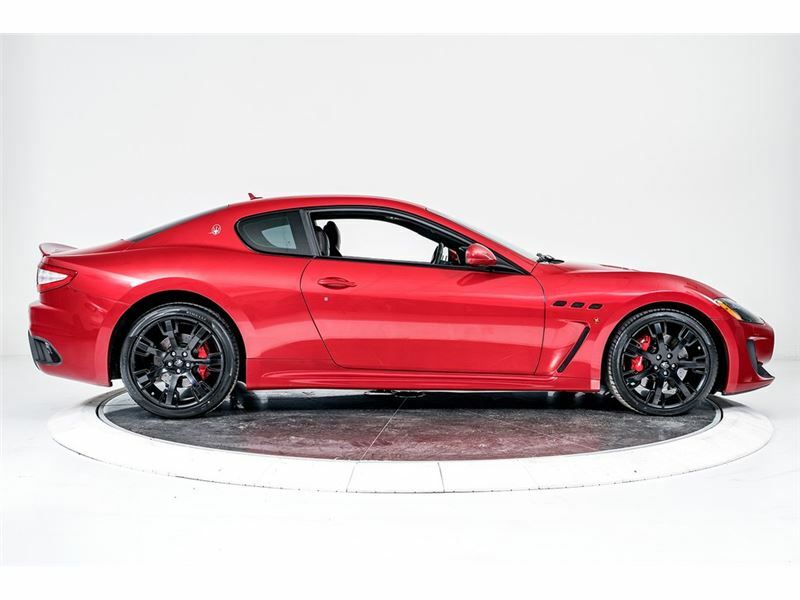 It is visually stunning, an absolute joy to drive, and will turn heads wherever you go! 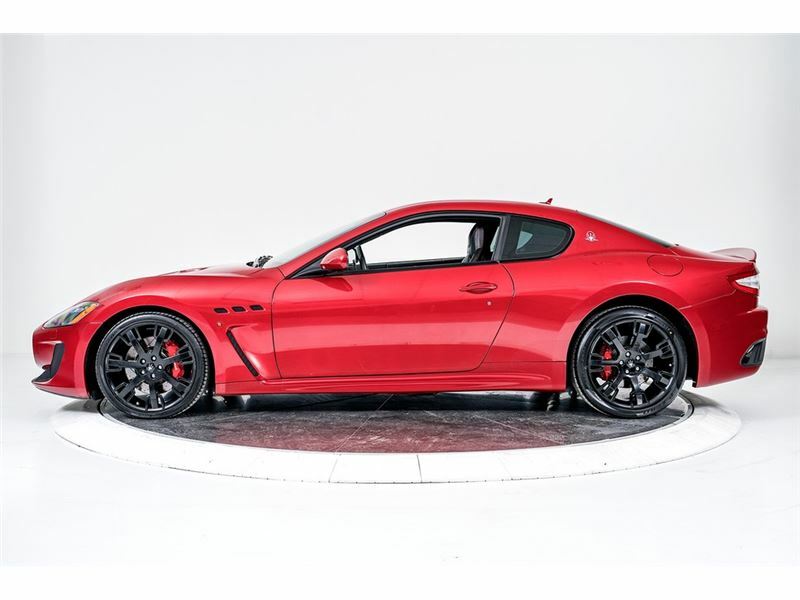 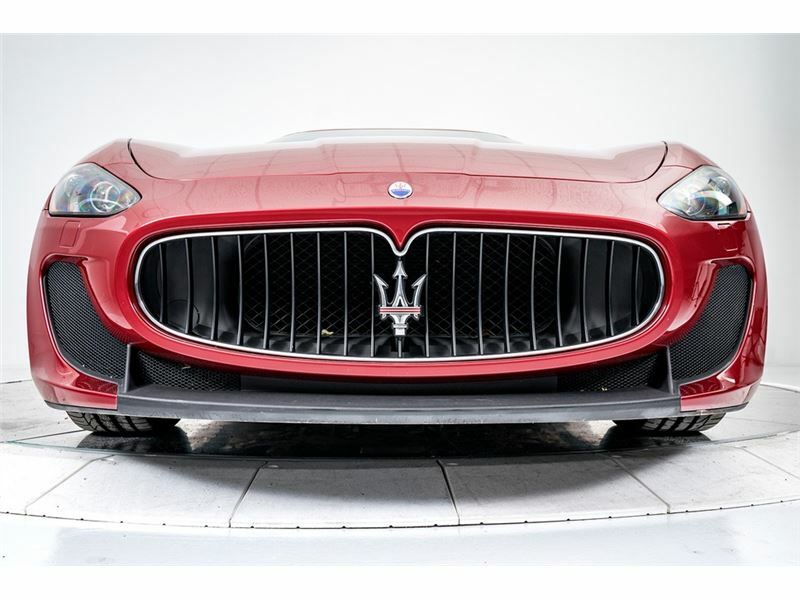 If you are in the market for a GranTurismo MC, please call or email us today.